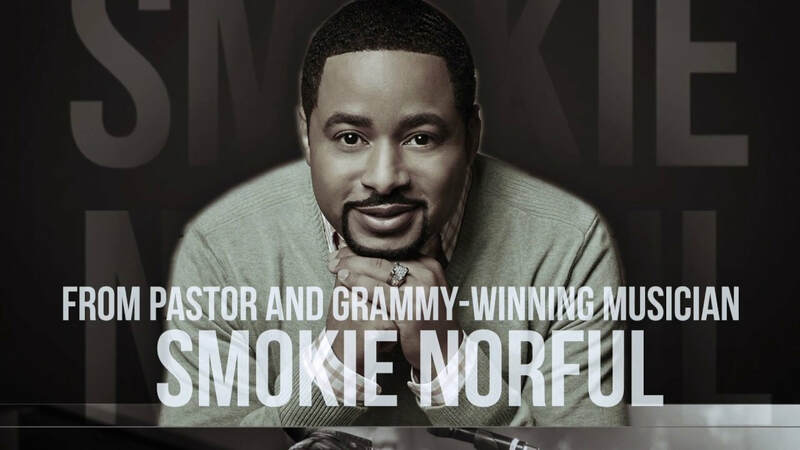 ​Pastor and Grammy-winning musician Smokie Norful inspires readers to go to God and experience more fulfillment, delight, power, and success than they ever dreamed. According to Smokie Norful, sometimes our lives feel like a pot of rice in his grandmother’s kitchen: hissing, boiling over, about to explode and create panic. The only way to avoid an explosion is to take the lid off—that is, to stop being trapped inside ourselves and instead look to God and his grace to make us all he intends us to be. Taking the lid off, Norful argues, entails four actions: look inward, experiencing the cleansing of forgiveness and the power of the Holy Spirit; look outward, seeking for others to experience the joy of living for God and have the best God has to offer; look upward and marvel at God’s love and strength to accomplish his purposes; and move onward, devising a strategy to accomplish all God has put in our hearts to do. When we take these four steps, the pressure goes down, we gain peace and perception, and things work out much better in the end. When we finally take the lid off, we can become the people God has created us to be and do what we were intended to do. We get in touch with the unlimited power of his Spirit, we’re directed by the challenge of his purposes, and we experience the joy of seeing him use us to change lives. All of us need help in taking the lid off in order to trust God, take action, and reach our full potential.